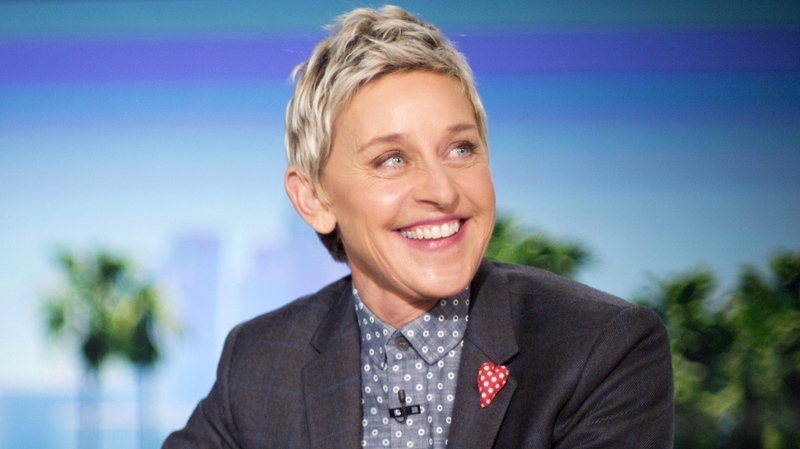 TV host Ellen DeGeneres is coming to Toronto. DeGeneres will be at Scotiabank Arena for two moderated question and answer sessions on March 3. The popular TV host will also take part in a question and answer session at Montréal’s Bell Centre on March 1. The event, “A Conversation with Ellen DeGeneres” promises to highlight the host’s “one-of-a-kind sense of humor, warmth, and kindness,” according to a press release from Bell Media. Presales for the shows begin at 10 a.m. on Feb. 11. Tickets for the 2 p.m. Toronto show can be purchased here. Tickets for the 6 p.m. Toronto show can be purchased here. The password for each link is CTV. CTV News Toronto is a division of Bell Media.